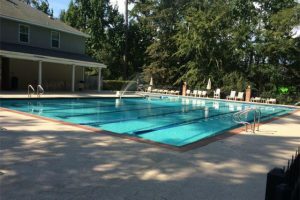 The Sanctuary is an upscale community located in Mandeville, LA. 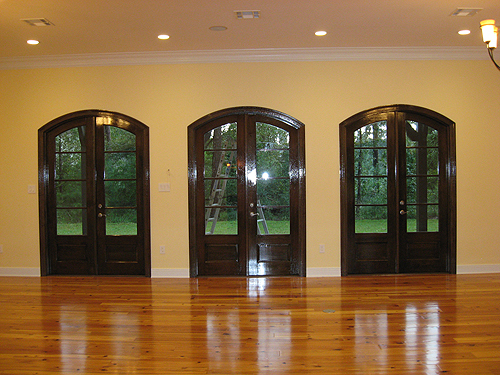 This 1,170 acres of land is less than two miles from Lake Pontchartrain and the Causeway Bridge. Unique to the fact that it is a private community nestled among wetlands, forest and marshes, the neighborhood is a close-knit community. 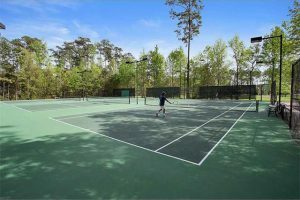 Residents can enjoy miles of nature trails, a community pool, a clubhouse, fitness center and tennis courts. This prestigious community is committed to preserve South Louisiana’s unique environment. 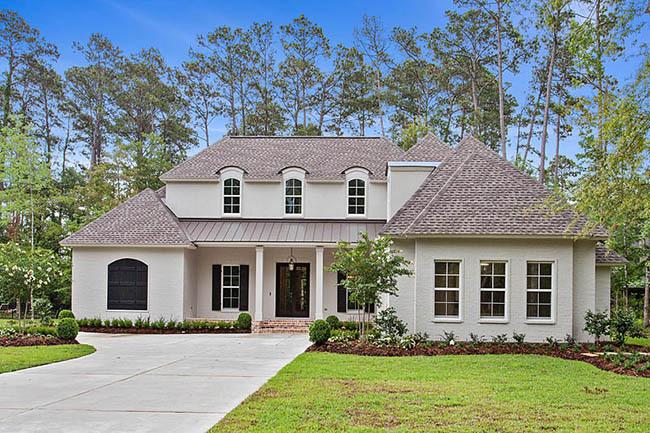 This Master Planned Community Has Over 100, 1/2 acre to 3/4 acre Homesites & 300 Large, Private 1+ acre Homesites. 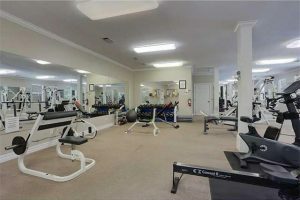 The Sanctuary is conveniently located two miles from the Lake Pontchartrain Causeway Bridge which connects Northshore to the Central Business District of New Orleans. Just minutes from major shopping centers such as Northlake Shopping Center, The Village Shopping Center and Causeway Place Shopping Center which are home of the Gap, Old Navy and Bath and Body Works. Enjoy grocery stores close by such as The Fresh Market, Whole Foods, and Rouses Market that are considered some of the more upscale grocers in the area. If cooking is not on the agenda, there are also many great restaurants. Mandina’s known for its classic Italian and Cajun-Creole show is just minutes away. In the mood for Mexican? Less than five minutes from Sanctuary’s gated entrance is George’s Mexican Restaurant serving classic Mexican accompanied with great margaritas and live music. For a more unique pallet Rimal, serving Lebanese and Trey Yuen Cuisine of China both bring food from around the world to Mandeville. For the golf lovers Beau Chene Country Club, just a few minutes away, offers golf memberships to two 18 hold championship courses. Sanctuary is in the between two of Louisiana’s great State Parks, Fairview-Riverside State Park and Fountainebleau State Park where residents can enjoy fishing, swimming, natural trails, campgrounds and cabins. Click For More Information About Building a New Home on a Lot in Sanctuary!